Barbarossa, the nom de plume of Londoner James Mathé, returns with Imager, anticipated May 12 on Memphis Industries. Today, he’s shared a new track in the shape of ” Home” which features none other than José González on vocal duties. Mathé’s musical journey started with folk-tinged balladry that saw him become part of the Fence Collective, and subsequently a band member for the likes of González, Johnny Flynn and Junip. With previous album Bloodlines, however, Mathé started to infuse his song writing with electronic flourishes, and now with Imager, he has completed his transformation into a fully fledged electronic soul pioneer. Working with co-producer Ash Workman, Mathé builds on the foundations provided by his organic approach to song writing, to build elegiac electronic anthems that are filled with a simple, poignant immediacy. 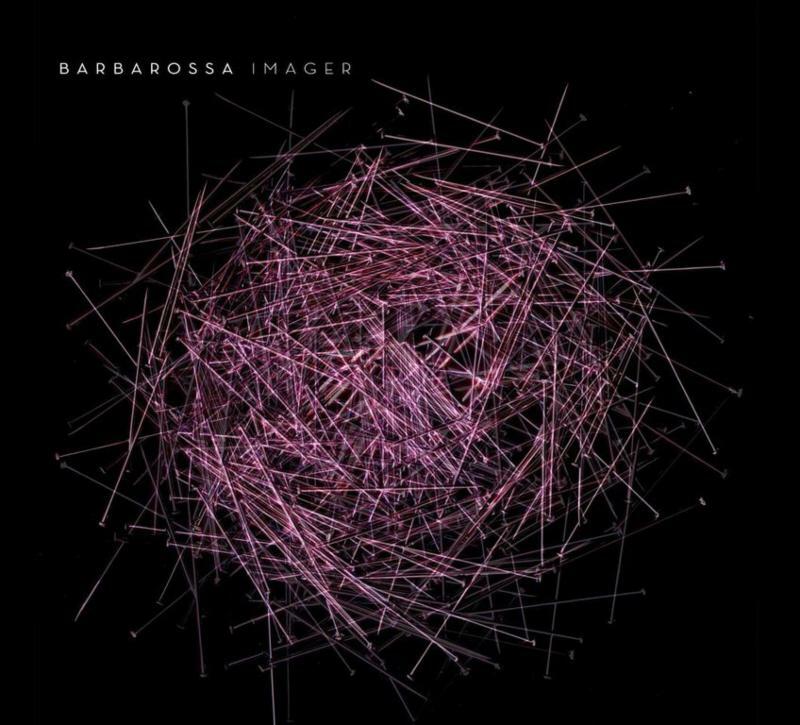 Imager is the sound of Barbarossa stepping out of the shadows and into the limelight as a talent to be reckoned with in his own right, questioning his surroundings, his own creativity and coming up with answers that are compelling, affecting and thoughtful. Having previously toured with the likes of POLIÇA, Low, and Junip, Barbarossa has announced two new dates, with more to come.